The United Kingdom Anti Doping has reduced Kid Galahad’s drug ban by 6 months meaning that he is able to fight at the end of March. The Sheffield boxer claims he had his drink spiked by his brother and didn’t know anything about the illegal substance he was taking in to his system which some fans have believed and some haven’t to say the least. It’s safe to say that he is an exiting prospect in the Super Bantamweight division as he joins Scott Quigg and Carl Frampton, all in the look out for big fights. 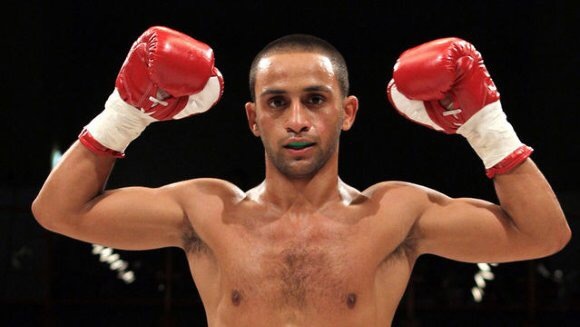 This topic has caused uproar in the past couple of days on social media as there is a divided opinion on weather it is fair to let Kid Galahad back in to the sport earlier than planned after being caught doping. Some fans are sympathising with the boxer and stating that he has served his ban and now should be allowed to carry on boxing whereas other fans are calling for Kid to be banned for life from the sport of boxing. There is no evidence that Kid took these drugs knowingly but if he did then my opinion is that he shouldn’t be allowed to box ever again as he was putting people’s lives at risk in an already dangerous sport. On the other hand, if Galahad genuinely didn’t know about the drugs which his brother put in his drink then I feel that he should be given every opportunity to prove himself as a person and a boxer on the world scene. Mistakes do happen but when all of this came about, Kid Galahad kept his mouth shut for a while and didn’t comment which I see as suspicious, however his PR team may have instructed him to stay quiet in order to minimise the ban that was going to be given. Do you think that he should be allowed back in to the sport early or even at all? Was he in the wrong? Leave your comments below!